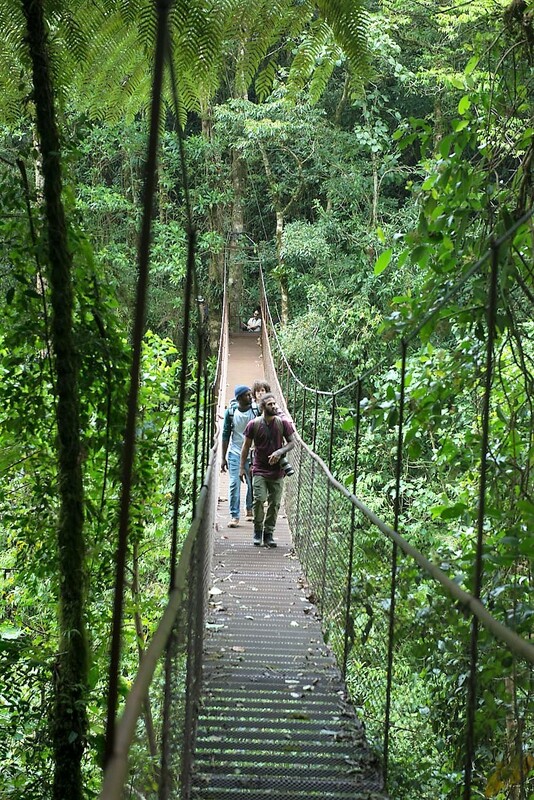 Aventura y naturaleza de Panamá en la ITB Berlín, Alemania. Panama presents its entire tourism offer in adventure and nature products, during the ITB Berlin tourism fair, Germany, from March 7 to 11 in the Berlin Messe. For this great exhibition, the Tourism Authority of Panama participates with a stand of 200 square meters, along with 21 Panamanian companies, including hotels, tour operators and airlines. Among more than 180 participating countries, the ATP seeks to strengthen the tourism brand in Panama and increase the number of German visitors to the country, through a stand that will promote our beaches, the Casco Antiguo and its nightlife areas, bird watching, indigenous communities and the Amador Convention Center. The German market enjoys ecology, beaches, culture and history. 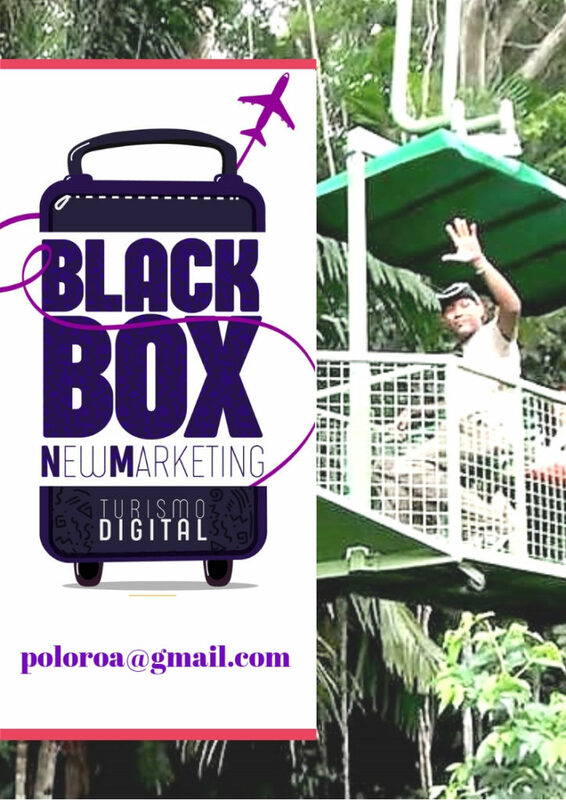 In 2017, Panama received 33,458 German tourists, some 4,902 more than in 2016, an increase of 17.2%. 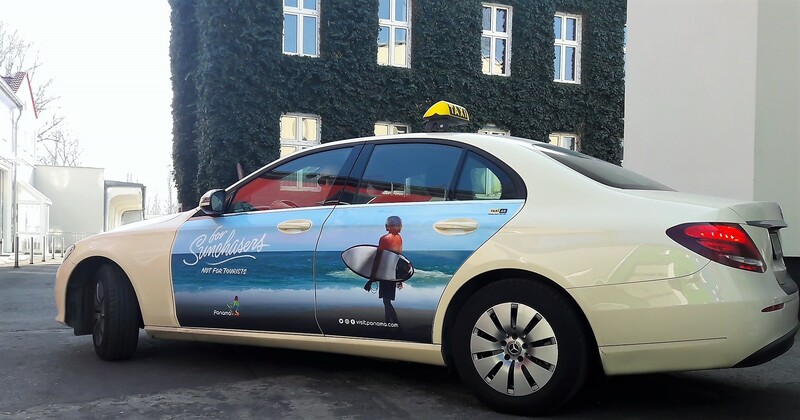 Enrique Sanchez, marketing director of the ATP, said that the tourist campaign in Panama will be present through taxi units in the city of Berlin, which will be touring the airport and the surroundings of the exhibition center. He confirmed that during the five days of the fair the entity will activate the “Rain of Butterflies” contest to give away tickets to Panama and tourist products kit, as well as offer tasting of Panamanian cuisine for tour operators and travel agencies. ITB Berlin brings together more than 175 thousand professionals from the travel industry, government ministers and international press to negotiate and discover the latest trends in the tourism industry. Panamá presenta toda su oferta turística en productos de aventura y naturaleza, durante la feria de turismo ITB Berlín, Alemania, del 7 al 11 de marzo en la Messe de Berlín. Para esta gran exposición, la Autoridad de Turismo de Panamá participa con un stand de 200 metros cuadrados, junto a 21 empresas panameñas, entre hoteles, touroperadores y aerolíneas. ITB Berlín reune a más de 175 mil profesionales de la industria de viajes, ministros de gobierno y prensa internacional para negociar y descubrir las últimas tendencias de la industria turística. Este viernes 9 arranca FAE Panamá 2018. Nuevas experiencias gastronómica en Delta One. Buscan la nueva reina del Carnaval capitalino 2018.